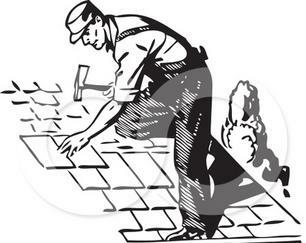 ​We are here to help make your roof the best it can be. Call Us Now For Your Free Reroof Or Repair Estimate! NRC Roofing Inc. is woman-owned and family-operated right here in Carson City, NV. Since our company opened its doors in 1985. We treat every customer like they are a part of our family. We have three generations of our family working here to serve you. Other companies may offer similar services, but our services are the best, and come with a personal touch from our family to yours.